Did you know that chocolate can lower your blood pressure? Britons devour an average 11kg of chocolate each per year, with a fair chunk consumed over Easter. With chocolate claimed to boost our mood, this should make us blissfully happy this weekend. But is this true? What really happens to our bodies when we binge on an egg or ten? Just like the caffeine in coffee, the cocoa in chocolate is a chemical powerhouse, rich in active compounds that are quickly absorbed, affecting everything from our energy levels to mood. 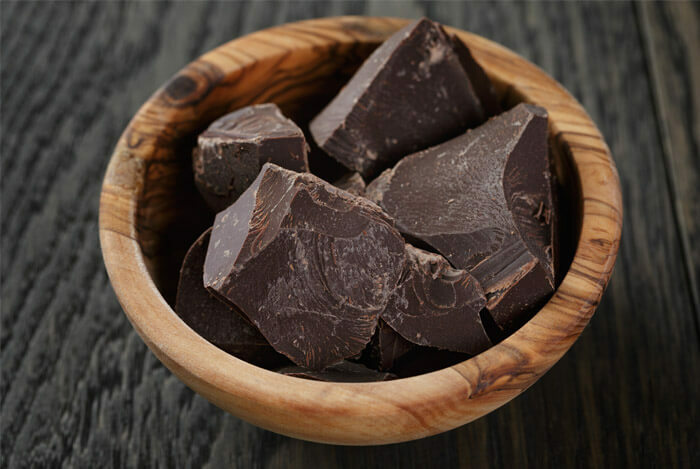 “Nutritionally, cocoa in chocolate contains many biologically active substances that have positive effects on human health, including flavonoids, theobromine and magnesium,” says Dr Owen Bain, founder of Gourmet Focus food consultancy. My fascination with chocolate led me to research on what exactly goes into making one of those tasty, sweet treats we all know and love. I mean, doesn’t chocolate come from a bean? How on earth does chocolate taste so much better than kidney beans? The secret: sugar and fat. See, cacao trees produce intensely bitter seeds. In order to improve this, cacao seeds have to be fermented to develop their flavor. 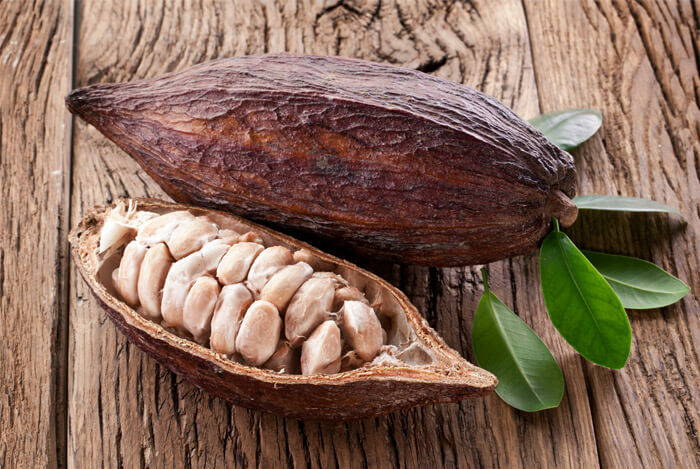 The fermented seeds are known as cacao beans, which are then dried, cleaned, and roasted. The outer shell of the beans is removed to reveal cacao nibs. Ground cacao nibs become pure chocolate in the form of cocoa mass, which becomes liquified and is known as chocolate liquor. Chocolate liquor is then processed to become cocoa solids and cocoa butter to make the three types of chocolate we know today. Dark, bitter, unsweetened, or semisweet chocolate is mostly cocoa solids with a bit of cocoa butter and sugar. It needs to contain at least 35% chocolate liquor, more than 60% cocoa solids, and under 27% fat content. You’ll also notice little to no added sugars.